Museum — RGM Watch Co.
At RGM Watch Company we have frequently offered limited-edition and unique timepieces alongside our production models. As designs have evolved, along with production methods and increased domestic manufacturing capabilities, we have 'retired' some models and lines altogether. In this section of our web site you will see images of some of the pieces no longer offered: the virtual RGM museum. Here you will see early RGM chronographs, the jump-hour regulator, pieces from the William Penn line, and other limited-production pieces including haute-horlogerie complications. 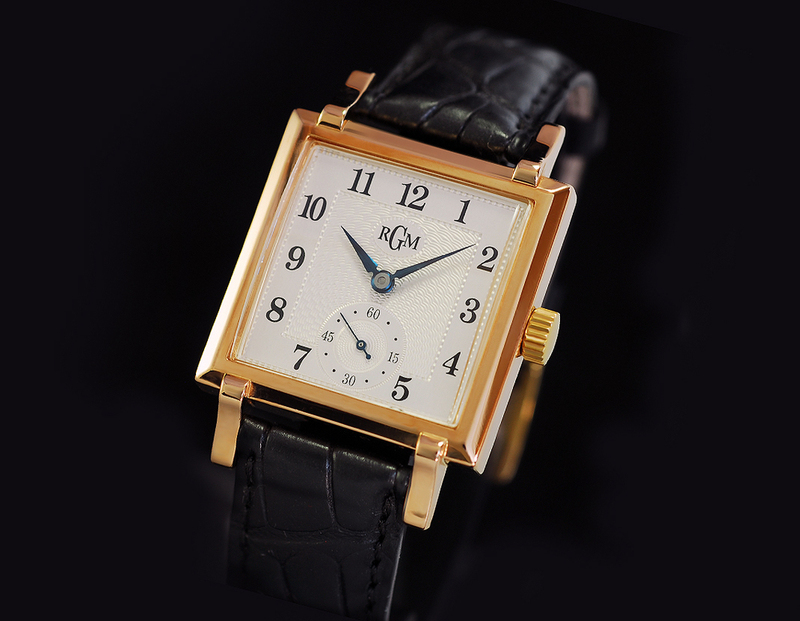 We consider this to be more than an interesting view of past endeavors-it is also a helpful resource for potential owners of RGM watches who wish to gain insight into the RGM way of doing things. 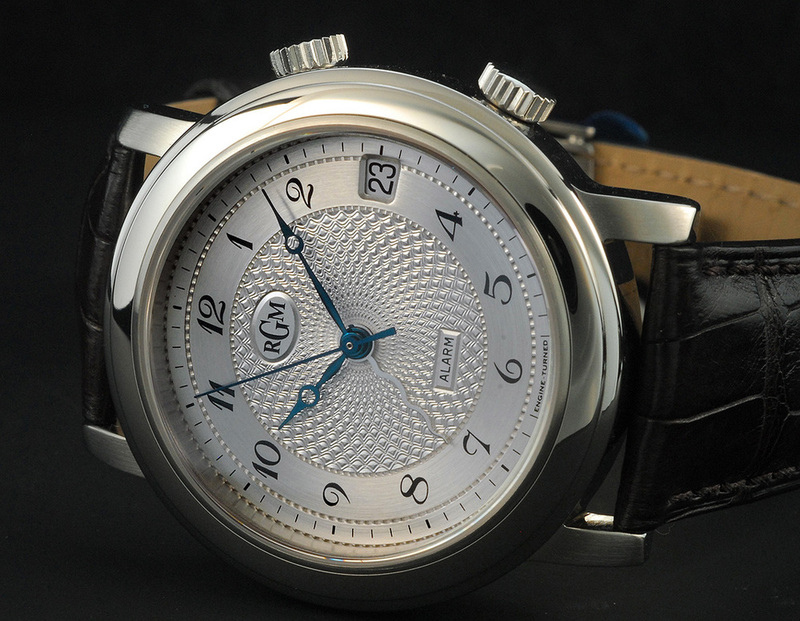 As we say, RGM represents 'History in Watchmaking'.